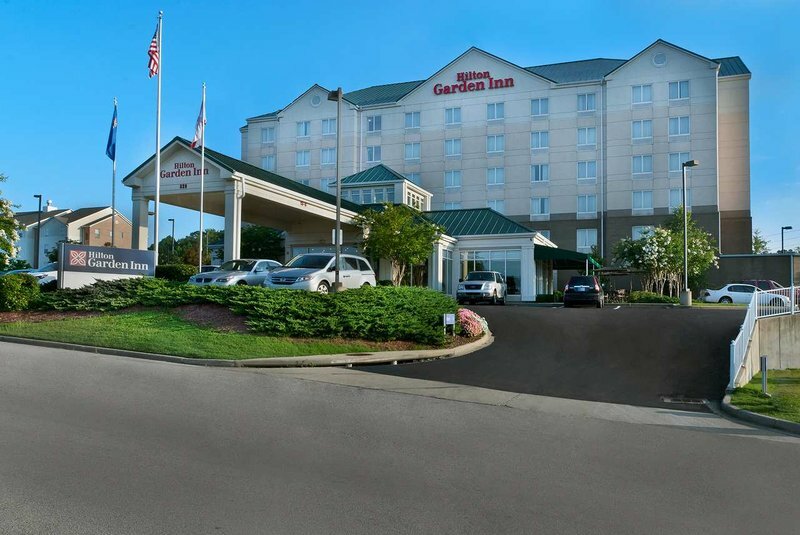 Check Rates & Availability at Hilton Garden Inn Birmingham-Lakeshore Drive! Take away meals. The Pavilion Pantry offers an assortment of refrigerator - frozen and microwaveable packaged items that guests can prepare with their in-room hospitality center including microwave and refrigerator. Open 24 hours.